Thank you so much for visiting our donations page today! 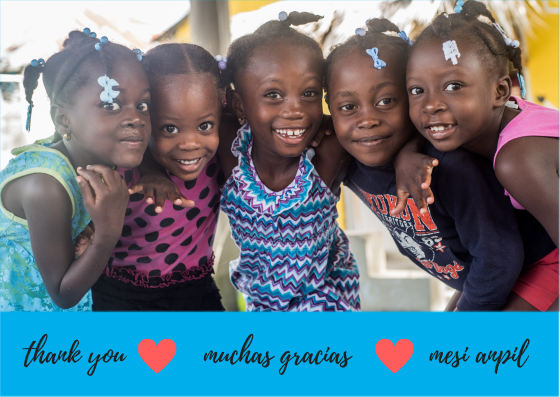 Without generous donors like you, our work supporting the students of Batey Libertad would not be possible. We may call you from time to time to tell you about Yspaniola's work. Have you ever been on a trip to Batey Libertad? If yes, please tell us more in the box below! What moved you to donate to Yspaniola today? Thank you. If you are making a gift in honor of somebody we know, please give their name here.